Due to decree of President of Republic of Uzbekistan “About additional and organizational steps in creating positive conditions for development of tourist potential of Uzbekistan” dated from 03.02.2018, some measures are being held in our republic for developing domestic tourism as one of the most important factors for sustainable socio-economic development of regions. 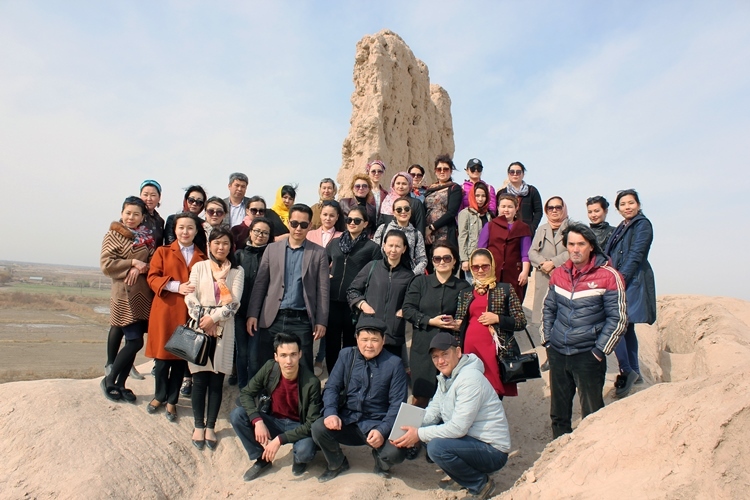 In accordance with this, on March 25, scientific employees of the Department of Archeology of the State Museum of Arts of the Republic of Karakalpakstan named after I.V. 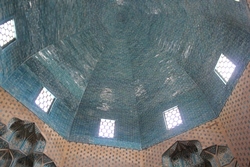 Savitsky organized an excursion to the historical complex "Mizdakhan" located in Khodjeyli. The purpose of this event is to introduce the museum staff to the cultural and historical heritage of our region and increase their knowledge about the historical monuments of the Mizdahkan complex. 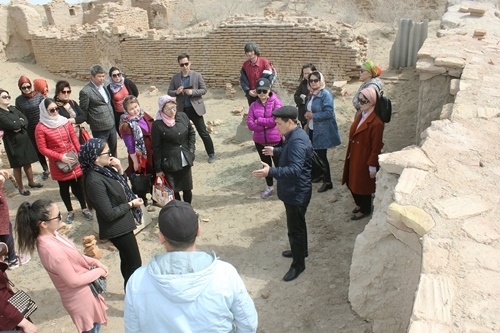 The tour was conducted by a senior lecturer in the department of archeology of the Faculty of History and Law at Karakalpak State University named after Berdakh, Sadulla Saipov. 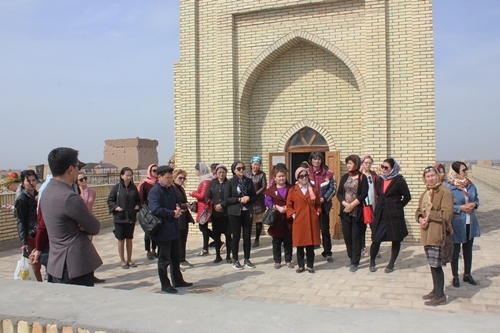 During the tour, the museum staff learned about the history of the historical complex Mizdakhan, the architectural peculiarities of the ancient city Gyaur Kala and the medieval mausoleums Mazlumkhan-Sulu, Khalifa – Erejep, Shamun-Nabi.